Nestled On A Cul-de-sac. 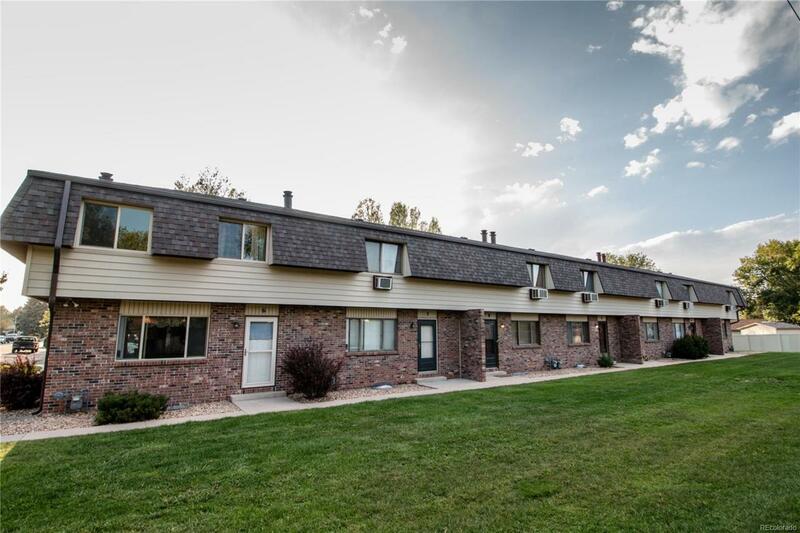 This maintenance free end unit townhome has the feel of a park like setting. Inside the home are 3 bedrooms, oversized master bedroom w/2 closets, large 2nd bedroom, jack and jill bathroom. On the main level is a cozy fireplace, a sunny Eat in kitchen w/ plenty of cabinet space, a Private fenced in back patio ideal for grilling and a 2 car garage with shelving included. Washer and dryer hookups located in the basement. Don't miss this hidden gem!